Monday September 10, 2018 - Wiper leader Kalonzo Musyoka has partnered with President Uhuru Kenyatta’s Jubilee in case a by-election is called for the Embakasi South Parliamentary seat. Kalonzo explained that the union will help MP, Julius Mawathe, whose election was nullified to retain his seat if the legislator loses his case at the Supreme Court. 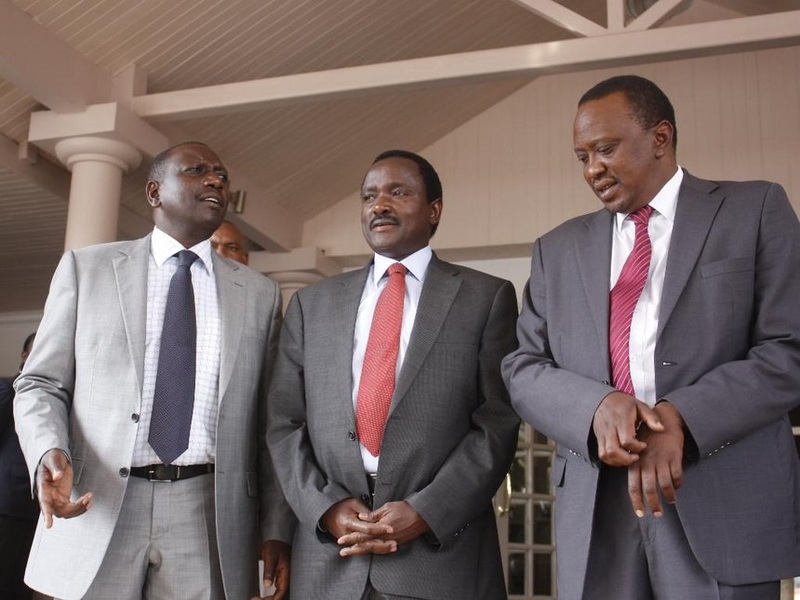 “So I want you to be prepared,” stated Kalonzo. 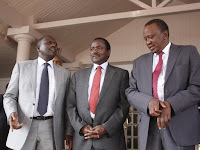 Kalonzo revealed that the conflict between Mawathe and Sumra would have been avoided if the National Super Alliance (NASA) party leaders were consulted and if they were still cohesive like before the handshake between Uhuru and ODM leader, Raila Odinga.